Summer is coming. Is your air conditioning ready? 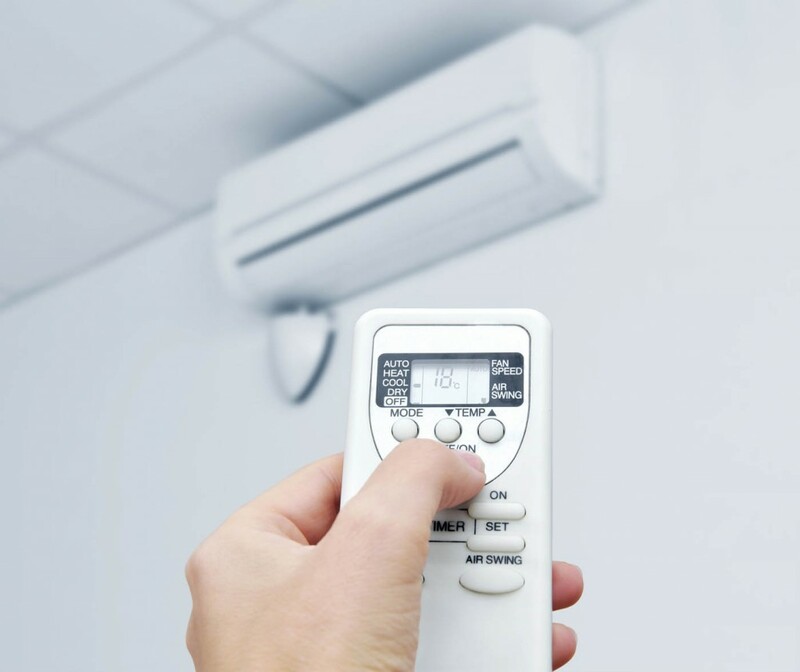 Volti Electrical have a team of experienced technicians qualified in installing air conditioning units. Does your home, office or premisesrequire air conditioning? Do you need to remove and replace an existing air conditioning system? Do you need your air conditioning unit serviced? Would you like multiple air conditioning units installed? If you answered YES! to any of the above, we can help! Whatever your air conditioning need is, the team at Volti Electrical have got it covered! Call us now to find out how you can keep your cool in thehot summer ahead.